If someone would ask me to spell love, I would spell it 'Cody'. 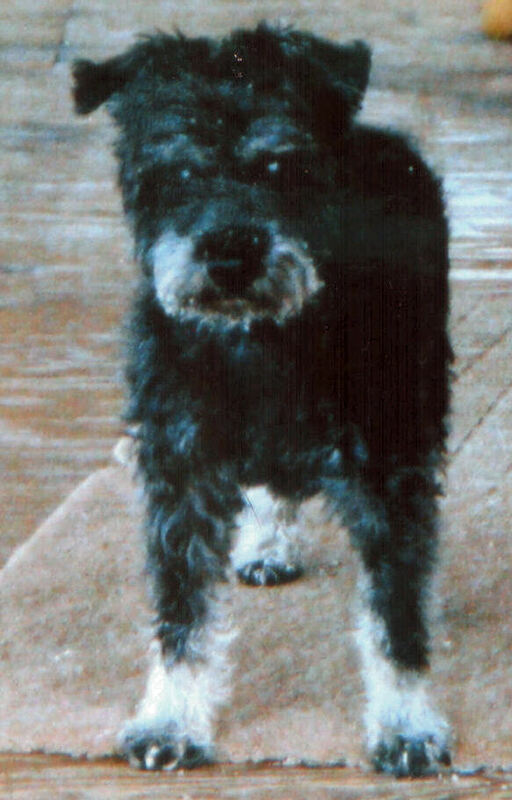 Cody was my Miniature Schnauzer who left me 6 weeks before his 18th birthday. I miss him and will always love him. Cody brought me so much happiness. He would make me laugh and knew when I was sad. He was my support when I lost a loved one. Cody was affectionate, curious, smart and very cute. 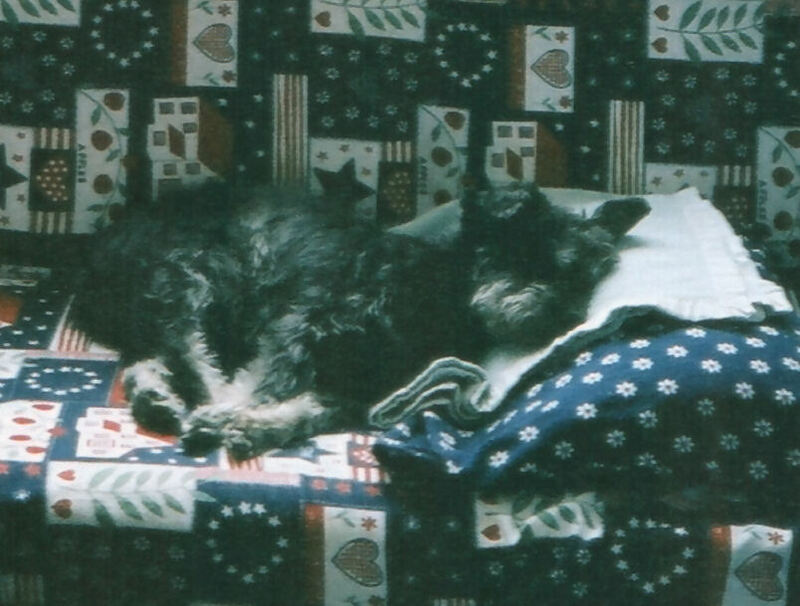 I was so lucky to have him for so long. But the day came where I had to make the hardest decision of my life -- what I loved the most, I had to 'let go'. Losing his hearing and sight and getting cancer made Cody's life very difficult. What followed after Cody was gone was a time of emptiness and tears that come so easy.... For 3 years I am trying to do something good in memory of my Cody. I donate to the Forget Me Not Animal Shelter. By doing this I hope I am giving a dog waiting in the shelter a chance to find someone who will give him or her a good home and lots of love.